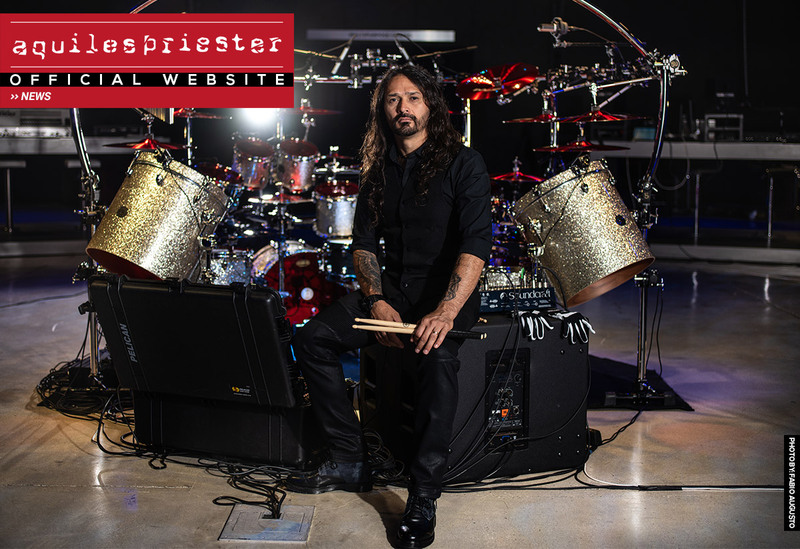 The first solo album of the drummer Aquiles Priester and the guitarist Gustavo Carmo, will be mixed and mastered by Adair Daufembach at Daufembach Studio in São Paulo. Produced by them both, it was recorded over 2013 and 2014. 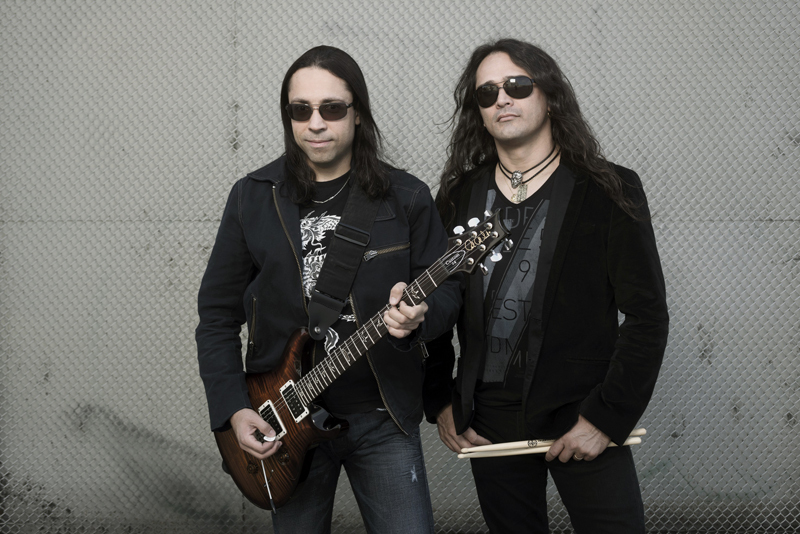 Drums were recorded at Mr. Som in São Paulo by Marcello Pompeu and Heros Trench and the final guitar tracks were recorded at AK-47 Studios in Seattle, where the guitarist currently resides. The whole album was conceived through studio jams in a very spontaneous way. 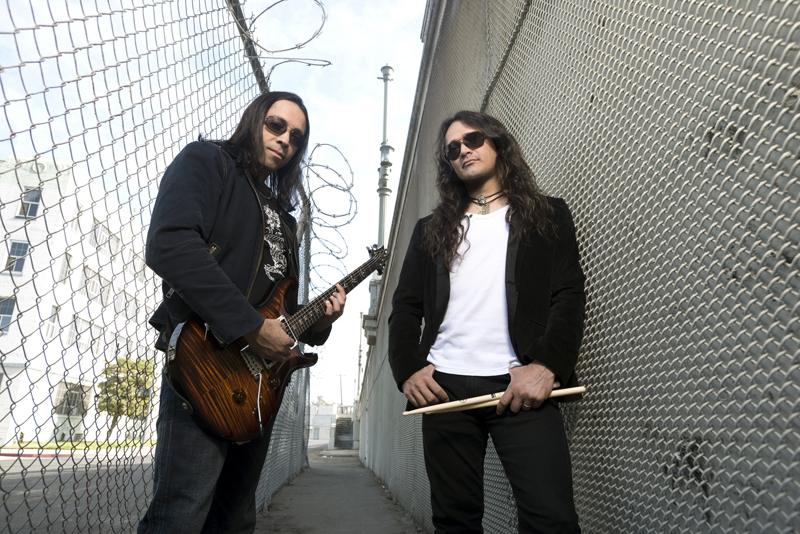 It is an instrumental record that totals 9 songs, and counts on the following guest musicians (alphabetic order): Bruno Ladislau, Francis Botene, Greg Howe, Juninho Carelli, Kevin Moore, Nili Brosh, Tony MacAlpine and Vinnie Moore.